Please don’t confuse her with the Sabaeus monkey for The Green Monkey is actually a thoroughbred racehorse who was sold for $16,000,000 in an auction in 2006. 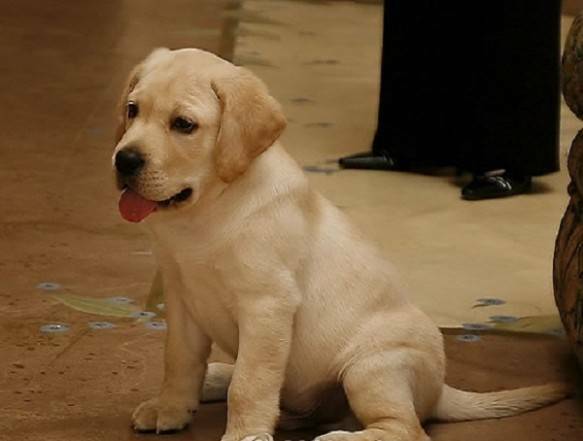 Sir Lancelot Encore is a labrador that cost $155,000. The price came up to this due to the procedure from which he came to be. He is a clone of another labrador named Sir Lancelot who unfortunately was diagnosed and died of cancer. The family that owned him loved him so much that they had him cloned. 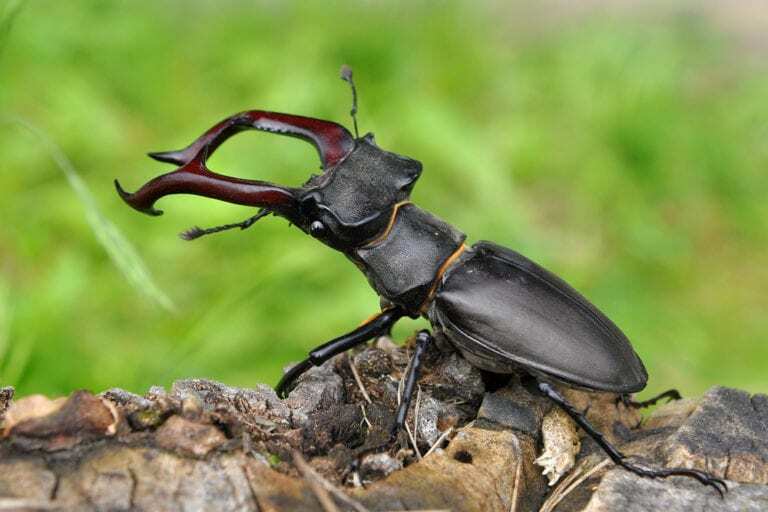 A rare stag beetle was sold by a Japanese breeder for $89,000. Hence, making it one of the most expensive pets as well as the most expensive insect that was sold. The first parrot on the most expensive pets list, the palm cockatoo can be sold at around $16,000. Unlike most parrots that are usually full of bright colors, this one is black. 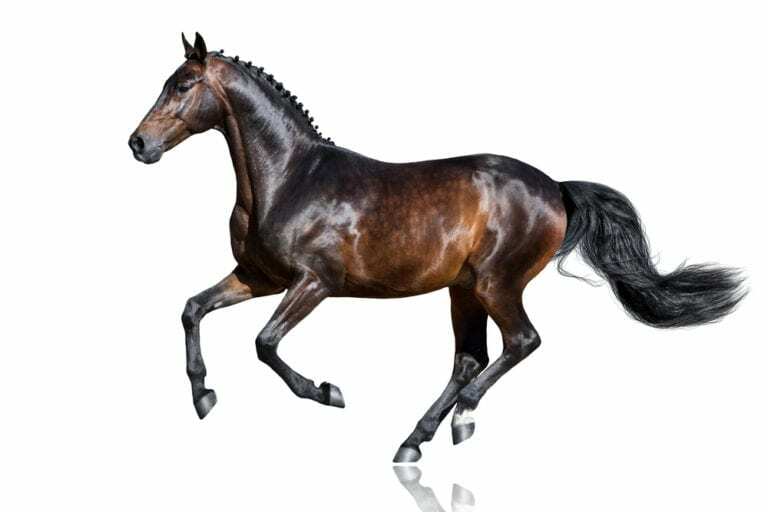 They are native to Queensland, Australia, particularly in Cape York Peninsula area. Can be sold for as much $14,000, Macaws or new world parrots have a variety of subspecies. One of them even belongs to the 10 longest lifespan animals. 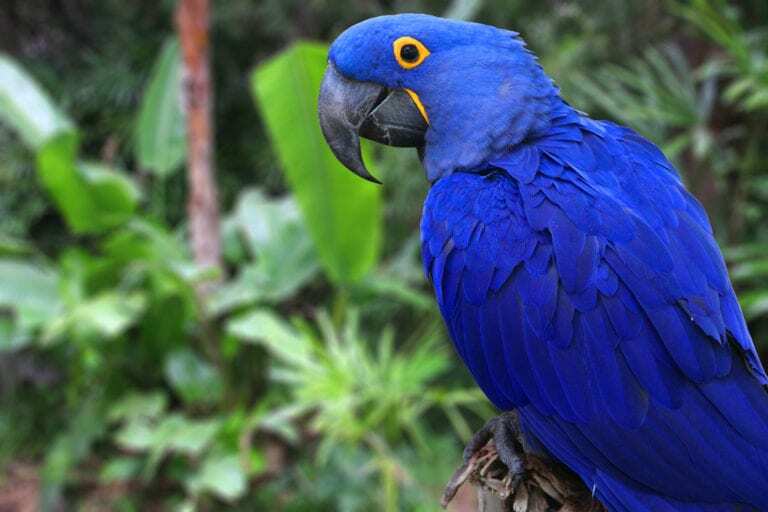 The Hyacinth Macaw though is native to central and eastern South America and is identified to be the longest/ largest among its species. 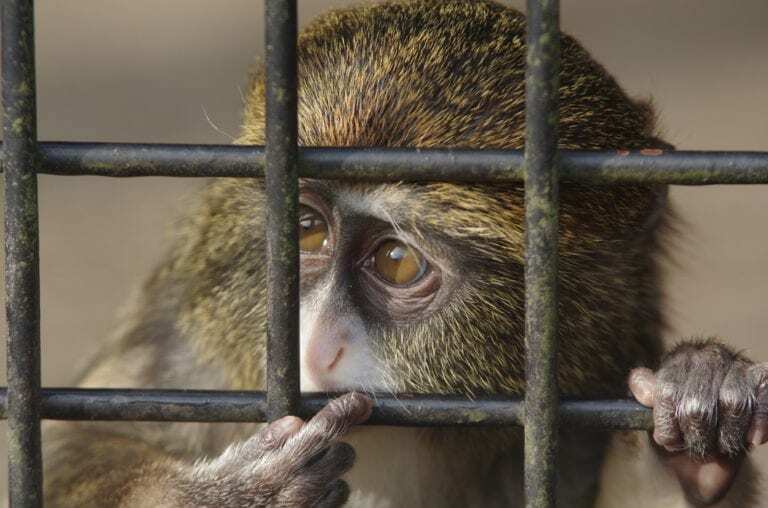 Next to chimpanzees ($50,000), the De Brazza’s monkey is the next most expensive monkey there is. It can be bought for around $10,000 if you can find one that is. 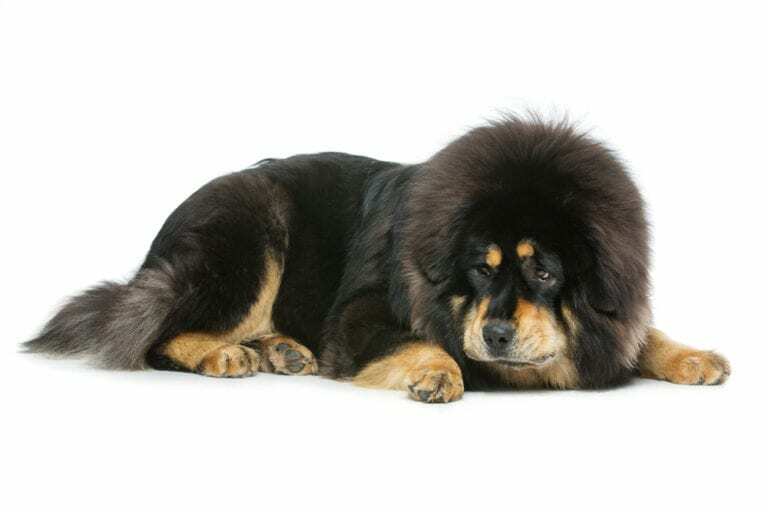 These African breeds are notable due to their long white beard and orange crown fur. 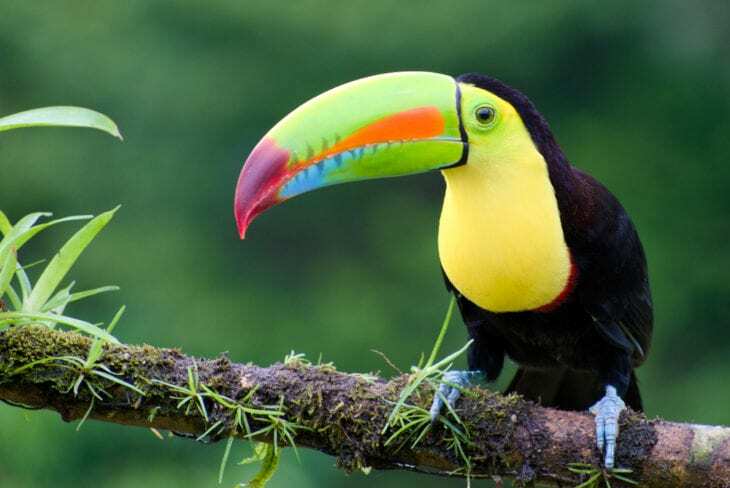 Large and colorful bills (beaks) are the toucan’s hallmark. 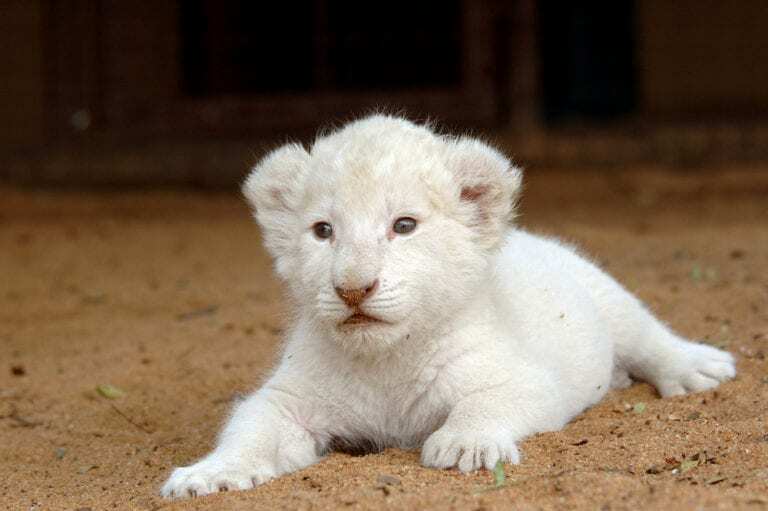 They are usually forest dwellers and non-migratory. And although they are believed to be able to lay 21 eggs max, they are never found in a big flock. 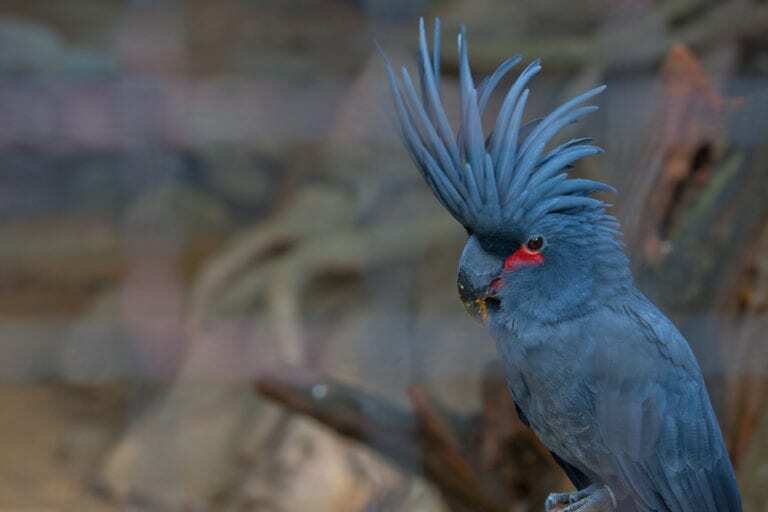 These birds can be sold for as much as $10,000. Thanks for sharing this information, really i like all of these pets, wow amazing pets and parrots are so beautiful I have never seen these types of parrots and specially monkey they are different.